I have been in the Real Estate business in Sumter for over 38 years and have been the Broker-in-Charge for CENTURY 21 Hawkins & Kolb for 34 years. I am a native of Sumter and am very familiar with all aspects of Real Estate in Sumter, including residential, commercial and development. 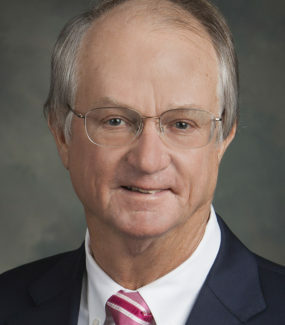 Member of the Sumter Advisory Board for National Bank of South Carolina, past Chairman of the Sumter County Development Board, Chairman for Sumter Smarter Growth Initiative.